Oknha Tang Kung is a pioneer in major real estate transactions in Cambodia for almost 20 years, initially investing in selling properties and then expanding to borey developments. Now Oknha Tang Kung is making his mark in the industry with his most recent venture in mixed-used developments with the launch of Center City Ta Khmao under The River Premium Developments brand. Oknha Tang Kung is considered to be one of the successful businessmen as well as business leaders in Cambodia. His business acumen can be seen in the growth of Digital Advertising (DA) establishing it as the No.1 printing solutions provider in the kingdom sine 1996. DA is also the only printing solutions company that is certified with ISO 2008 : 9001 in the country. 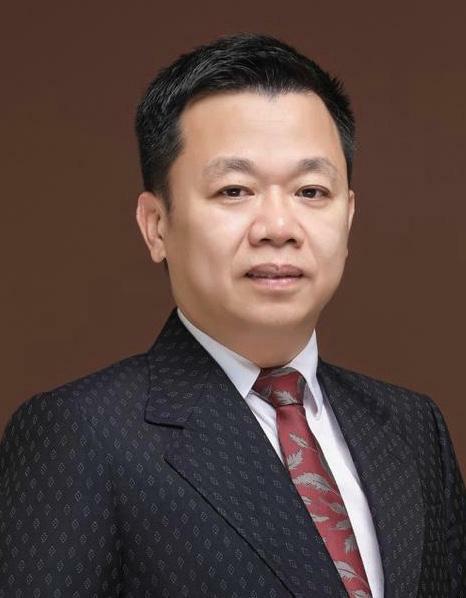 Oknha Tang Kung is also the chairman of Tang Kung Groups and the group’s vision to turn Tang Kung Group to become the leading local real estate developer in Cambodia. Tang Kung Group is also planning to list the company in a regional stock market such as Singapore or Hong Kong. Tang Kung Group is a diversified conglomerate in various industries such as real estate development, hospitality, micro-finance, dry port and agriculture. Success! You have added contact completely.